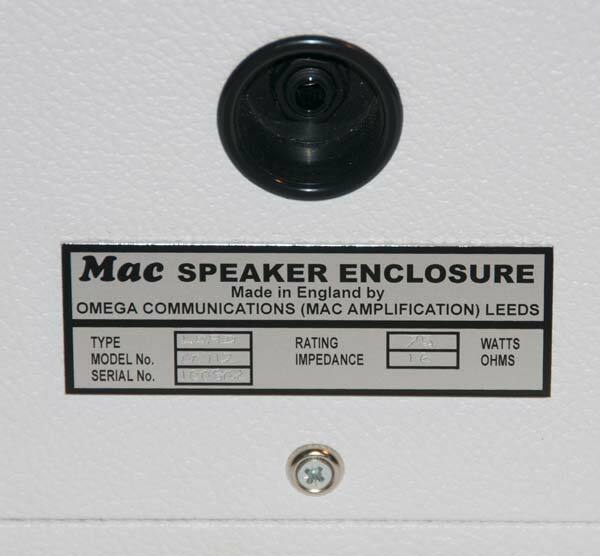 Mac Amplification was formed in October 2007 as an offshoot of Omega Communications, Leeds, UK. It is owned and run by Howard Lister & Angie Mitchell and runs alongside its parent company. 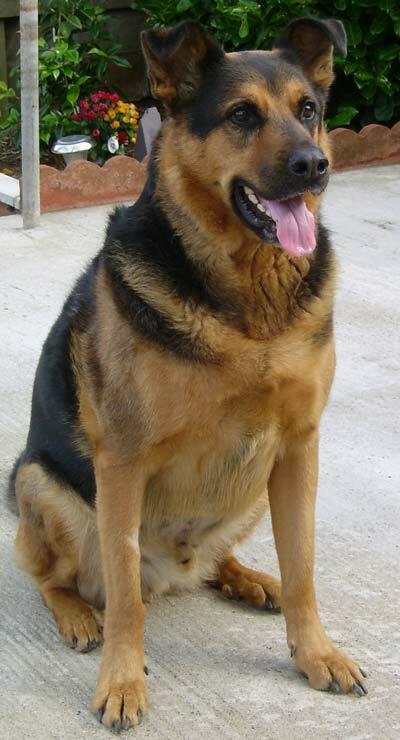 The company name was chosen simply as a remembrance of our much loved family dog, Mac, who sadly died of cancer at the end of September 2007 aged only 7 years. 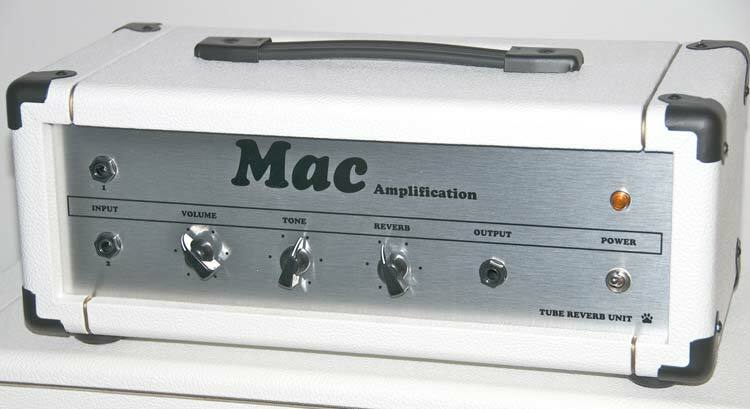 As we had been involved with the repair of amplifiers and associated equipment for some time, we decided that a range of hand built amplifiers at realistic prices would fill a gap in the market and also provide a lasting tribute to Macs’ name. It seemed that if the customer wanted a hand built amp, they had the choice of the ‘Boutique’ models (At ‘Boutique’ prices!) or the reissue models available from the well known manufacturers, again being made to pay over the odds for the privilege. 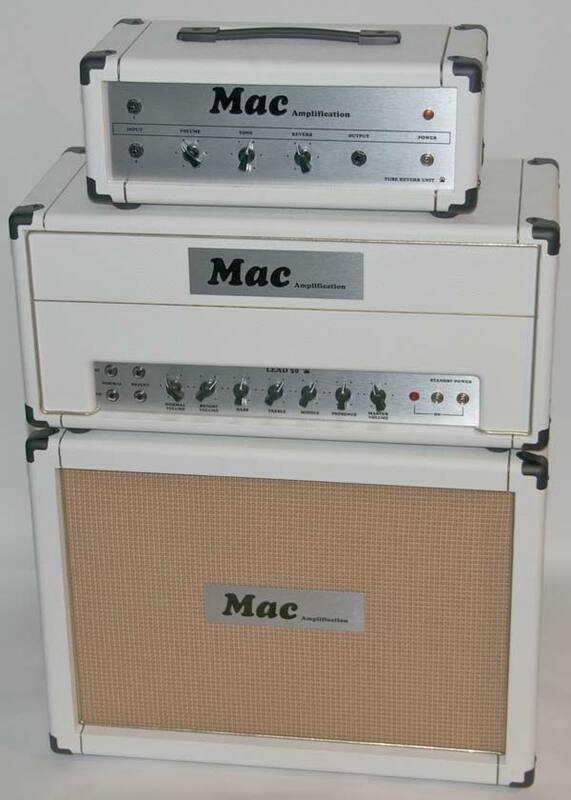 It seemed a 60’s/70’s style amp would fill the void between these and the mass produced cheaper models. 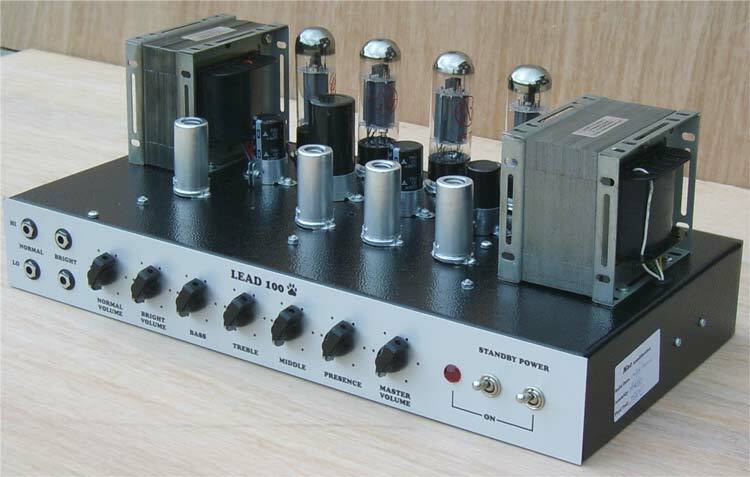 Back in the 60’s all amps were hand made and you didn’t have to pay extra, why shouldn’t it be that way now? 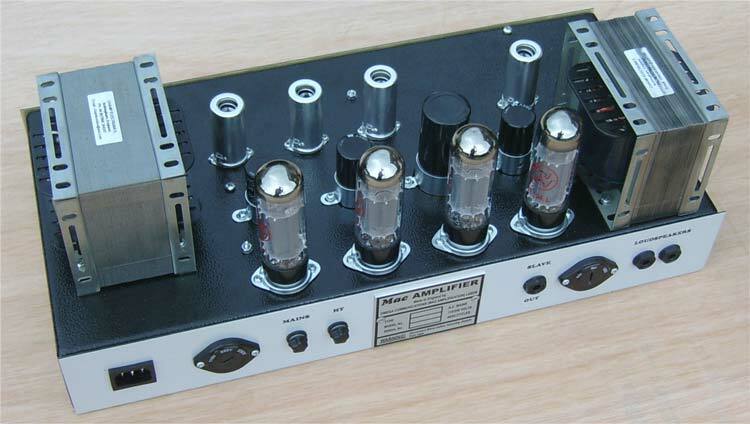 It was decided that a range of ‘No-frills’ valve (tube) amps would be offered. These are based on a well known classic British amp with a few up to date touches. 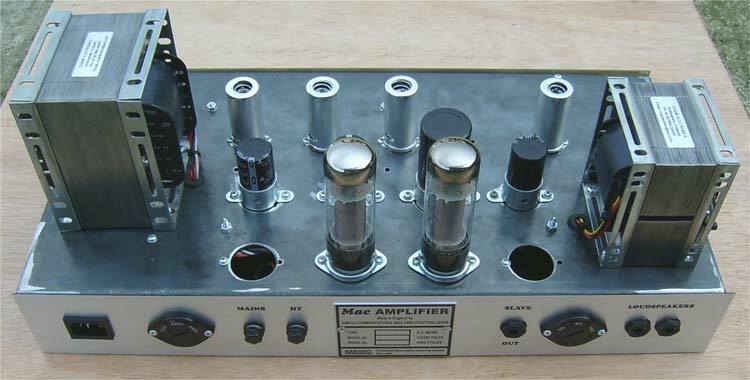 After a little research on what was actually available, it also became apparent that there was also a gap in the market for a standalone valve (tube) reverb unit, similar to the Orange/Matamp/Fender ones that were available some time ago. It would appear that the Peter Green sound is sought after too! An updated version of this type of unit is also being produced. To complete the line-up, a range of 3 speaker cabinets are also offered. 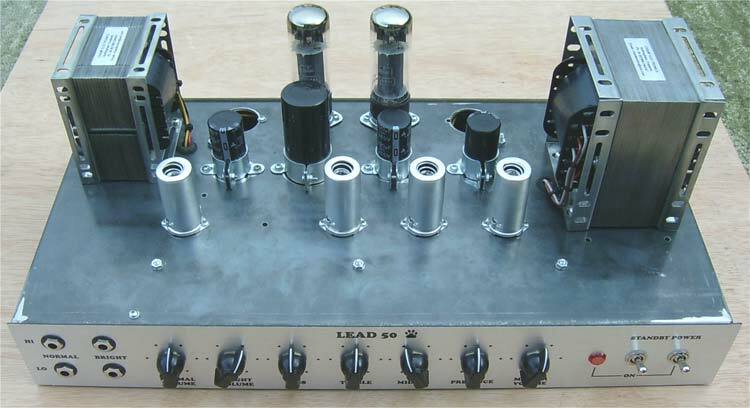 Lead 50 Amplifier Head, mated with a 1 x 12" Speaker Cabinet & the Tube Reverb Unit. It was decided from the outset that even though our amps would be cheaper than those presently available, quality would not be compromised. All cabinets are made individually in-house by hand, from the best Birch ply and are covered with good quality Tolex; along with the use of British made hardware and fittings. The chassis’ are made from 2mm steel with welded joints and are powder coated. Valves and other components are all of the highest quality and are generously over rated, as are the transformers which are hand made in Nottingham, England by John; from “Champ Electronics” (www.chambonino.com ) to original Partridge specifications. Speaker cabinets are loaded with Celestion speakers as standard but, other brands/models would be used at the customer’s request. The range available includes a 50w head, a 100w head, valve reverb unit and speaker cabinets in 1x12, 2x12 and 4x12 versions. The final testing of the prototypes was carried out by John; at the Champ Electronics workshop in Nottingham, UK. 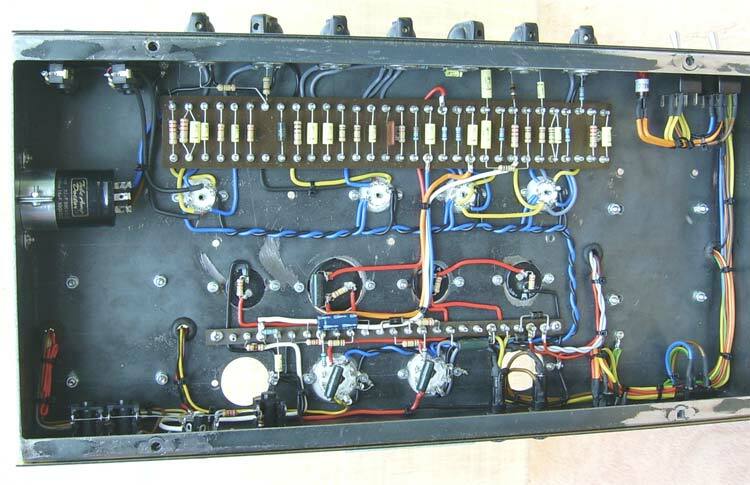 The chassis pictured above is that of the 50 watt prototype model. As can be seen, it has not been powder coated. It is shown minus the aluminium heat-shield that will be fitted between the output valves and the row of smoothing caps. 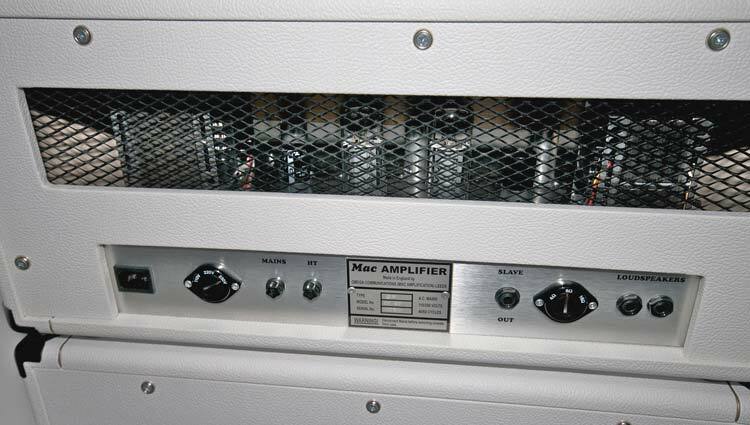 The Mac 100 watt head is shown above, complete with the standard powder-coated chassis .This amp features a unique output tube combination of 2 x JJ E34L's and 2 x JJ KT77's. This is a Champ Electronics feature which adds a whole new concept to the 100 watt amp's sound ! 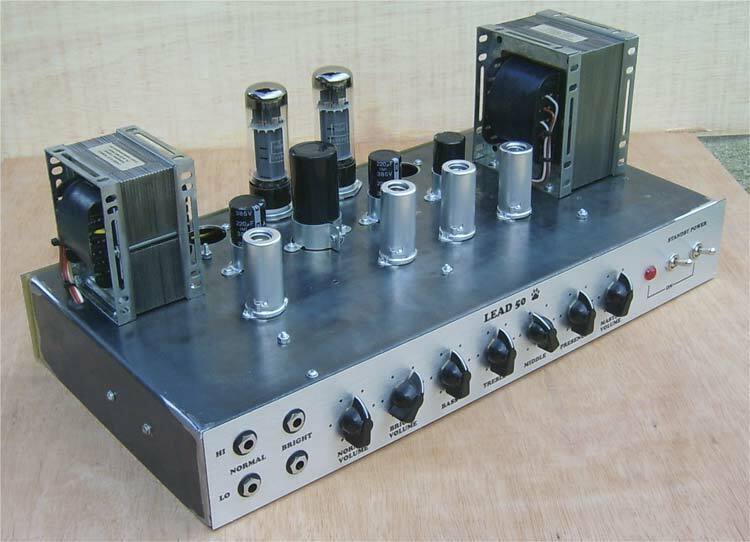 The four output tubes' bias are individually controlled too, making perfect matching a thing of the past. 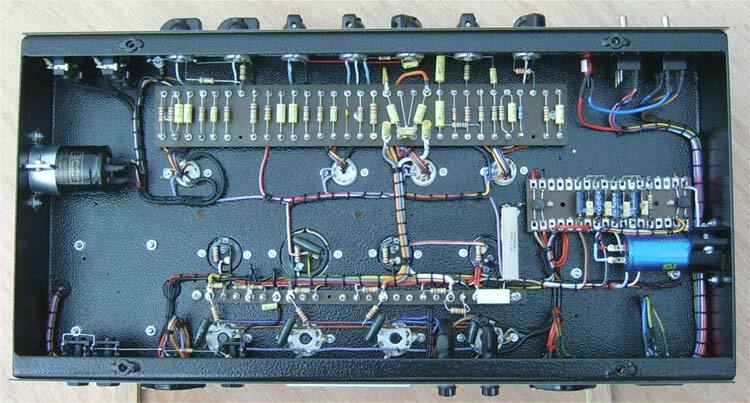 The origins that we have replicated in our amp can be clearly seen in its layout and construction. 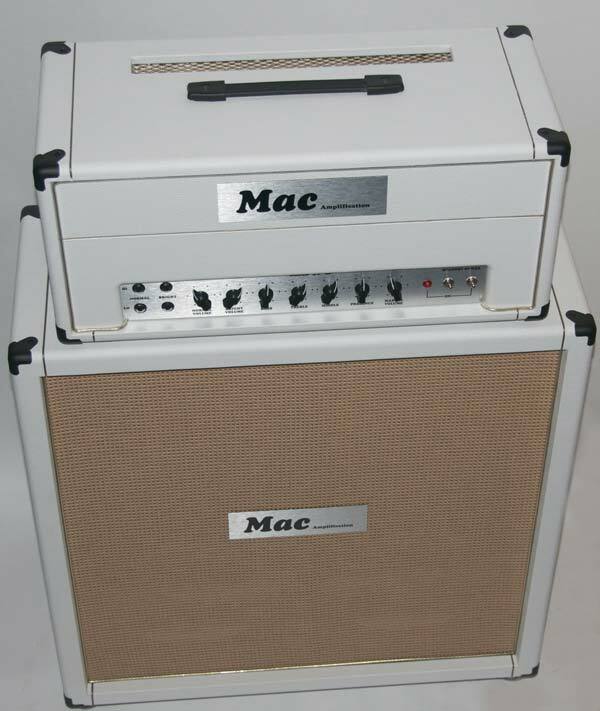 Not only does it have this similarity, but also the tonal characteristics of the ‘Classic British Amp’. In live tests of the amp on stage, the performance was quoted as “Awesome! Clean, crisp undistorted sound with superb clean headroom”. These comments were made by our friend Leon, who normally runs Matamp gear turned up to number11! (Leon doesn’t do things quiet!). 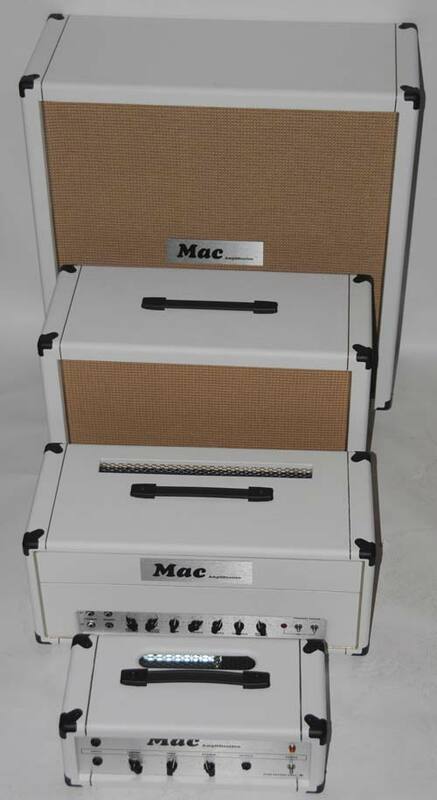 Leon also informed us that, though he was only using the 50 watt prototype “Mac head” and matching “Mac 4 x 12 cabinet” they were “holding there own” and even well above the other two guitarist’s 100 watt heads and full 2 times 4 x 12” stacks! Apparently the power stage overdrive at this level was incredible!! The amps are currently available for demo at Northern Guitars in Leeds. The co-owner of this shop, Dusty Miller, is also keen to use one on stage in his Peter Green tribute band “Green Mac”. He is also currently using one of our tube reverb units. He sold his own genuine Matamp one after being given our demo unit. Our unit provides the sound he needs and is smaller and lighter. Dusty is making an attempt to get a demo rig out to the lead guitarist of a local (current chart) popular beat combo by the name of The Kaiser Chiefs! Mac, who gave his name to the Company.